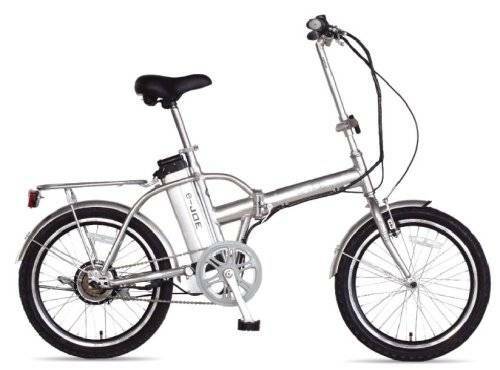 The currently top available folding electric bicycles are at the top of the list. Important concept Folding electric bicycles (not yet scheduled for production) are at the bottom. For the full list of concept electric bicycles click here. 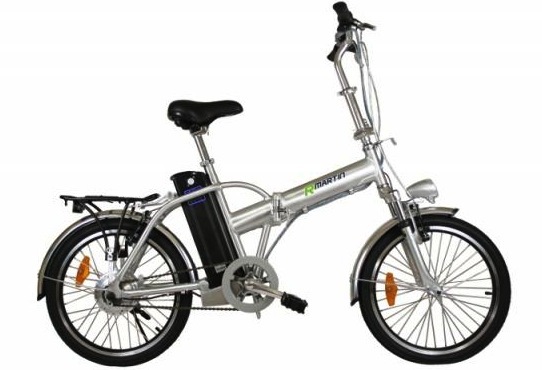 Stylish award winning Dk city db0 7 E-Bike designed by ROBRADY is available at a size of 20”/26”/28” with a removable 36V Lithium Battery. Unique designed E-Bike with 7 speed derailleur to delivery comfortable riding experience. Award Winning Unique design, folding eBike. Long durable battery charge-discharge life cycle. Removable battery with an extra facility of auto charging. More gears and a longer range makes the UCR the choice for serious journeys. With a internal hub gears and roller brakes the bike has been developed to a give super-comfortable but the low maintenance ride. The Roadster frame is a traditional bike design incorporating a crossbar for those wanting a more conventional design. Big size battery but less capacity. Fold your bike only in under 10 second and it take it anywhere you like and save your space. 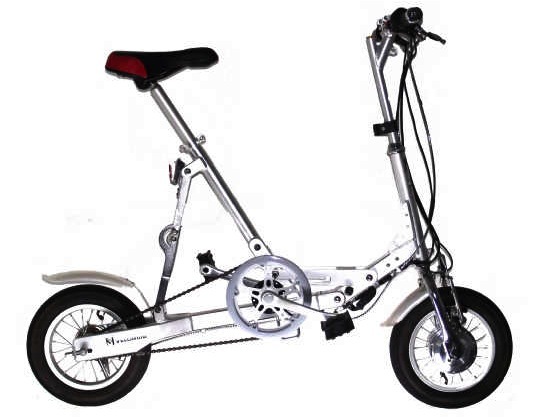 Suitable bike for fuel-conscious and space-conscious people, with 250W Brushless Motor. Also ride in comfort up to 40 Km on Li-MnO 36V 8Ah Battery. Distance range is lower than average eBike 35-40km. Easy to carry and easy to fold just in 10 second. Travel far and fast on the Epik, powered by a 250w motor with a 430w peak output. The Epik comes with a long-lasting top rated 36V/7Ah LiFePO4 battery designed in a way inside the tube that is not visible outside. 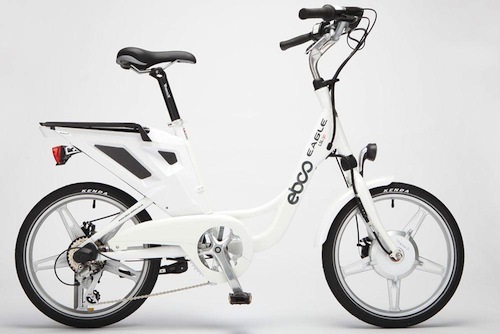 Epik is available in different color and this small bike is easy to carry by easily folding it. Folding bike Weights 18.14 Kg. 36V/7Ah LiFePO4 Battery inside frame. Motor of up to 430W peak. 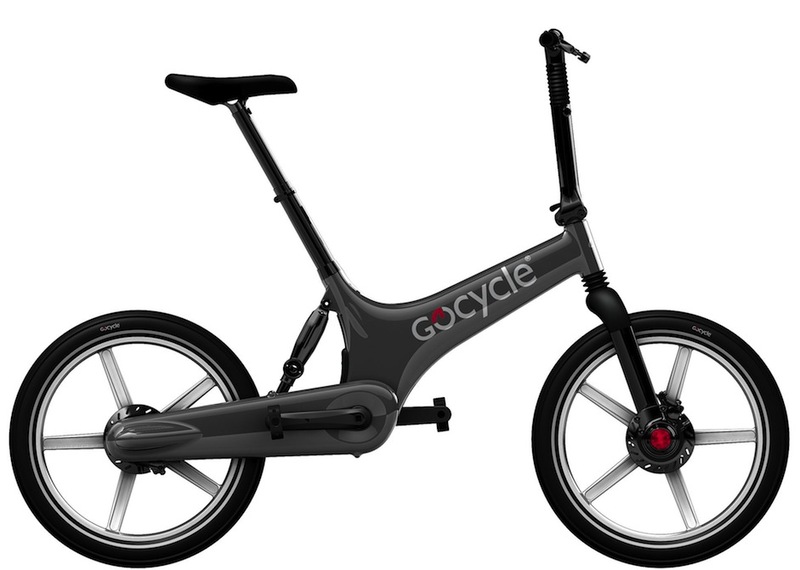 The Go Cycle is a folding e-bike with micro-sized motor provides a fast, no-effort, no-emission commute. Lightweight, in-frame lithium-ion battery provides a range of up to 40 miles. Internal cable routing provides a maintenance-free, clean, and seamless design. 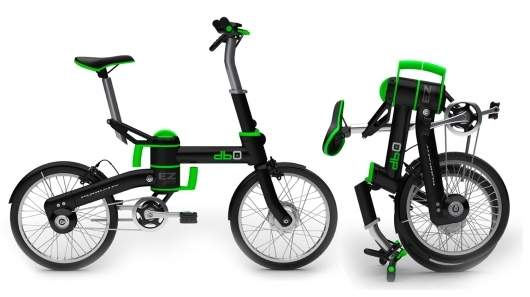 Folding bike with unique design. 250 W front hub motor. 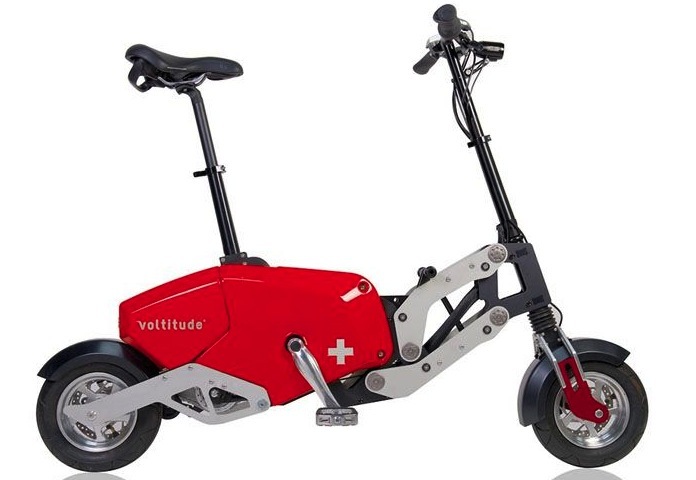 Voltitude is designed uniquely easy to carry folding e-bike. 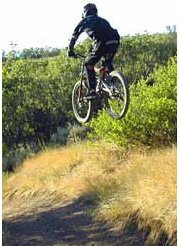 Low center of gravity makes it easy to ride. No license, no registration, silent 250W motor with a range of 40km and battery capacity of 36V 418Wh.